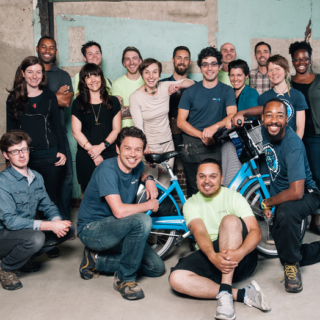 Bike share operator Bicycle Transit Systems, headquartered in Philadelphia, has built a tool to help incorporate principles of equity and inclusion into the workplace. The chart shows four main initiatives: 1) Broaden job applicant searches, 2) Implement cultural programming, 3) Advise senior leadership, and 4) Collect data. Each track has bullet points with more specific actions to achieve these goals. 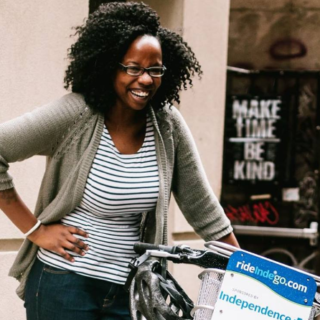 If sharing the chart, please credit Kiera Smalls, Marketing Manager and Chair of the Leadership Team for Diversity & Inclusion at Bicycle Transit Systems. For more information in the initiative see our in-depth blog post.